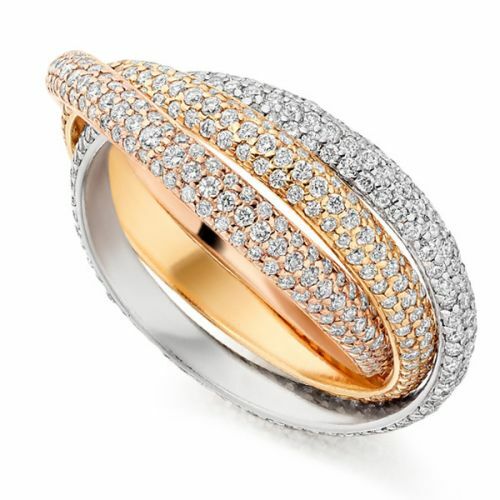 Explore a vast collection of wedding ring designs at Serendipity Diamonds. 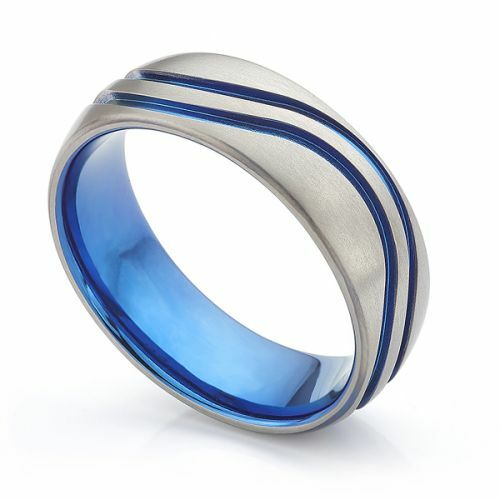 We have the perfect designs for both bride and groom, with men's, women's and unisex ring designs. 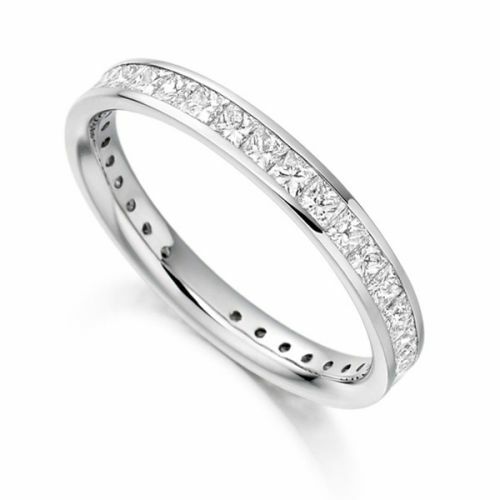 Whether you prefer the simplicity of a plain wedding ring or the sparkle of a diamond wedding ring. Discover the difference with expert help at every step of your journey. 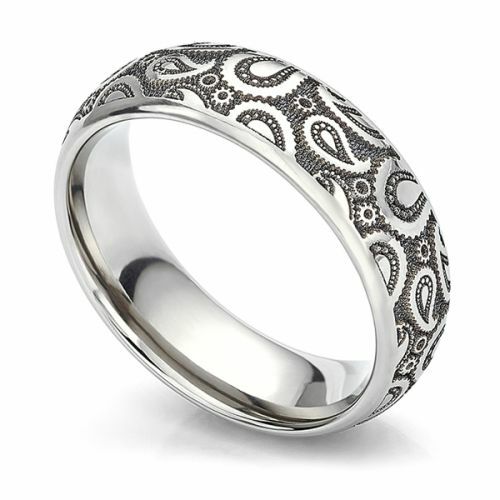 Each wedding ring design is expertly crafted from the most luxurious metals including Gold, Platinum and Palladium. We stock most styles, from elegant court shaped bands to extra wide, custom-made bands in light, medium and heavyweight profiles. 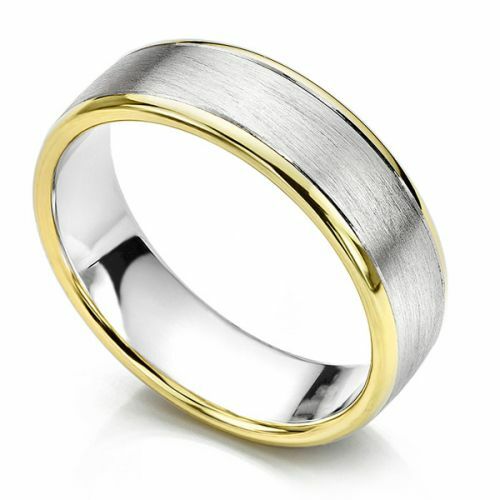 Whether you're a bride or groom, we have the perfect selection of wedding bands for your big day and beyond. 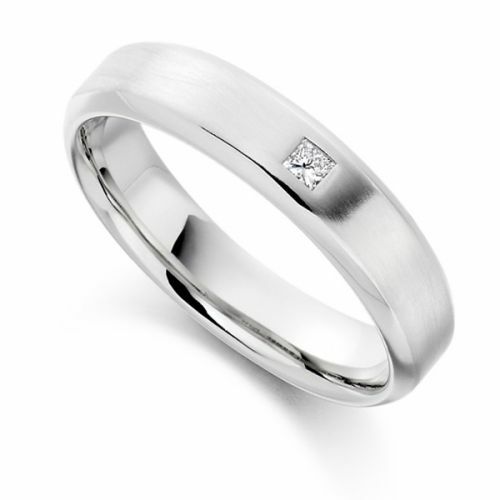 All of our wedding bands are crafted to order, working with a full selection of precious metals. 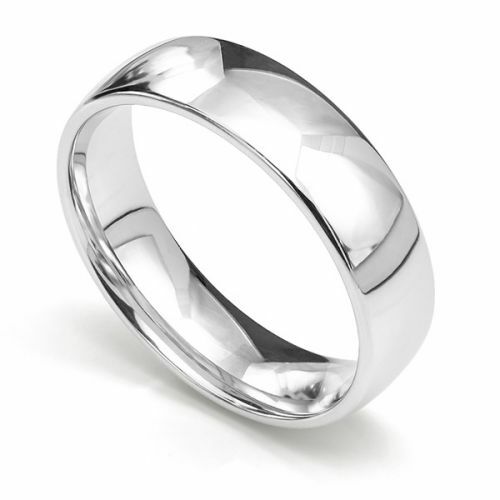 Most of our wedding band styles come in a variety of precious metal and width options. Furthermore, we have light, medium and heavy-weight versions for each style. Many offer true comfort with a rounded inner court profile. 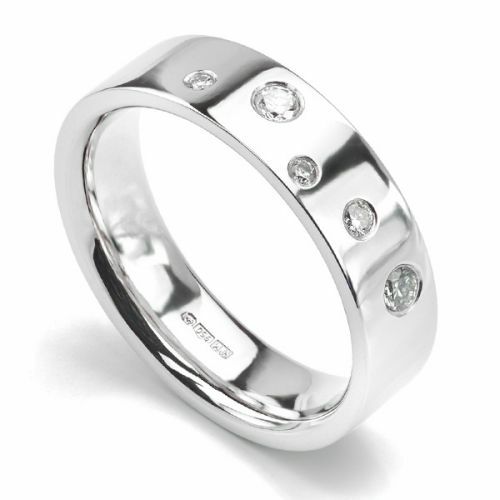 In addition to our featured widths, we design, create and craft wedding bands by bespoke design. 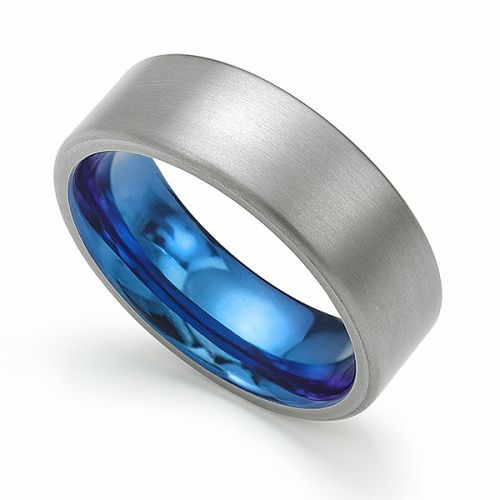 Most couples arrange their wedding ring with plenty of time to spare. We recommend allowing at least 2 months. Occasionally, adjustments may be needed. As a result, allow plenty of time to avoid any last minute panic. A typical wedding ring takes between 3-4 weeks to create. 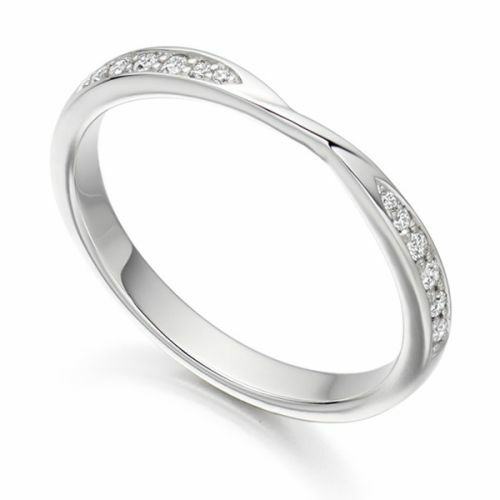 For buyers in the UK, we are happy to arrange 0% interest-free credit for your wedding rings. There are various terms available including 0% finance. This service is subject to UK residency and conditions apply. 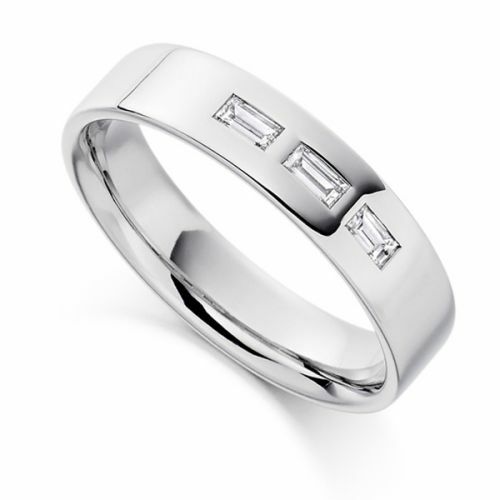 In addition to men's and ladies wedding rings, we create a diverse selection of unique diamond set wedding bands suitable for brides. 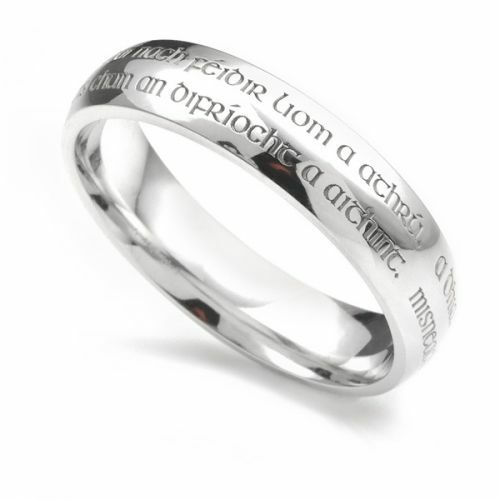 In addition to our website designs, we offer a tailored service to craft your wedding ring to the shape and profile of your existing engagement ring. Many buyers within the UK choose to visit our Ryde showroom to view a wide selection of wedding ring styles. During a typical appointment, clients view, try on and learn about all aspects of buying a wedding ring. During an appointment, we check finger size and advise on precious metals. 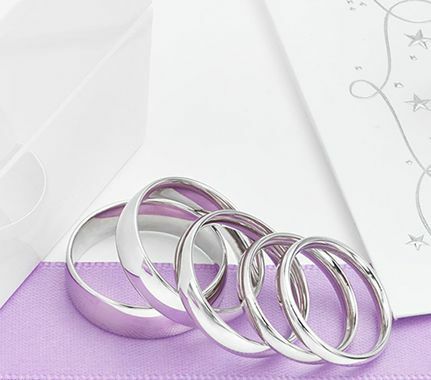 This service is especially helpful for anyone considering a shaped wedding band, crafted to fit their engagement ring.